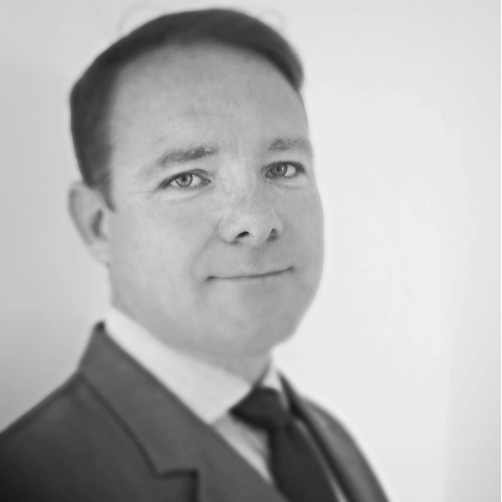 Paul is an experienced Director of Transformational Change & Programmes spanning 20+ years’ operating in front, middle and back office roles within the Financial Services Industry. Paul is currently completing his Masters in Programme & Project Management from University of Limerick’s Kemmy Centre of Excellence for Programme Management. Paul’s successful professional career shows versatility across a mixed variety of institutional, corporate and retail international financial services organisations operating within Digital/Online Distribution Banking, Retail/Corporate International Payment Services, Capital Markets, Asset & Wealth Management, Alternative Investment Funds and International Investment Banking.